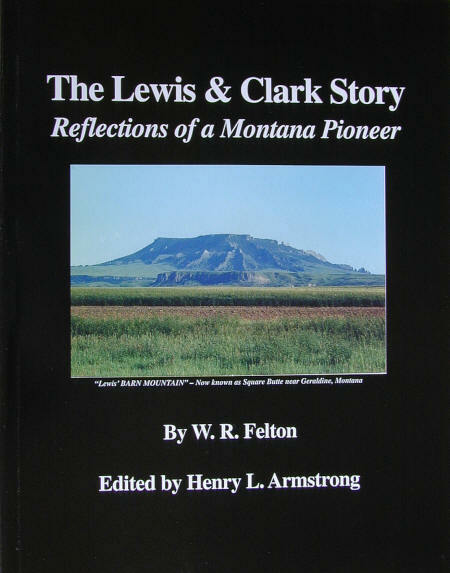 The Story of Lewis and Clark’s Exploration was written by a Milwaukee railroad locating engineer, rancher, and well-informed Lewis and Clark buff, W.R. Felton. 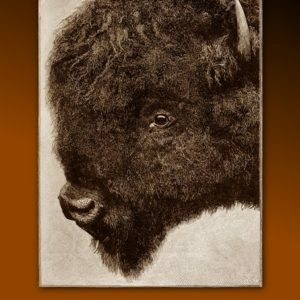 It was originally written in 1920 as 18 articles for the Square Butte Tribune, especially for the school children in the Square Butte School, as well as interested adults. 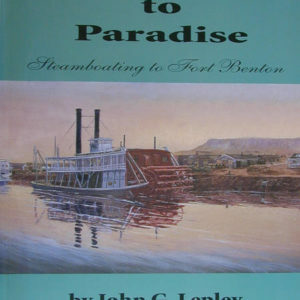 He injected into the story a great deal of his knowledge of the State of Montana as related to Lewis and Clark, while incorporating the impact the expedition had on the Montana landscape by 1920. The story covers the entire trip out and back, with an emphasis on the time the Expedition spent in Montana. Felton distributed the newspaper articles to all Chouteau County schools in 1920. 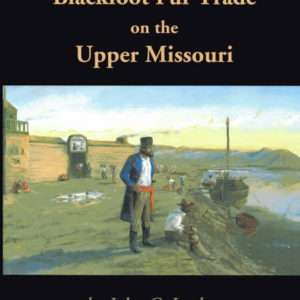 In that same benevolent spirit, the Editor will be distributing complimentary copies on a somewhat larger scale covering North Central Montana’s high school or middle school libraries, public libraries and other institutions with a special target on Montana’s middle school history classes. 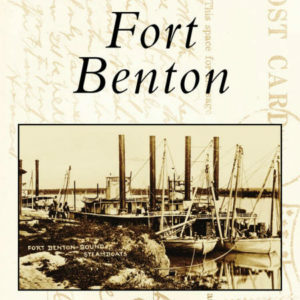 In 1955-56, W.R. Felton and Mark Brown co-authored two well known books, The Frontier Years and Before Barbed Wire featuring 250 Miles City photographer, L.A. Huffman’s photographs.